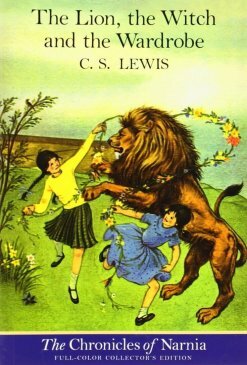 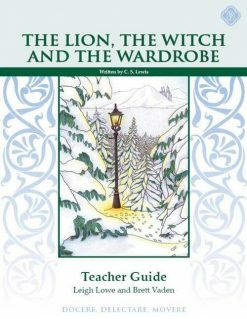 The Lion, the Witch and the Wardrobe by C. S. Lewis is a timeless children's classic, filled with adventure, mystery and enchantment. 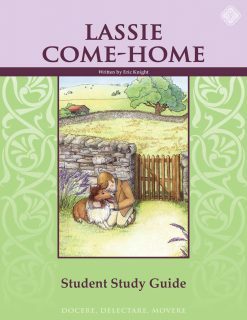 Our Student Study Guide will aid the student in developing their Vocabulary and Reading Comprehension skills. 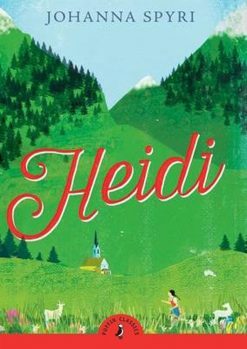 Heidi by Jonathan Spyri has remained a children's favorite for over a century. 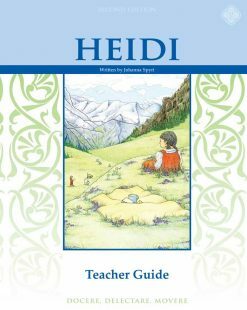 Our Student Study Guide will aid the student in developing their Vocabulary and Reading Comprehension skills. 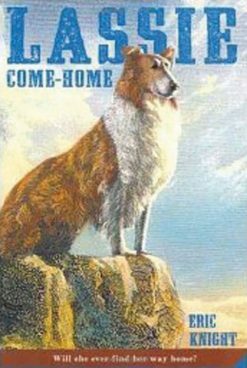 Lassie Come-Home by Eric Knight tells the classic story of a boy, his dog, and a thrilling journey. 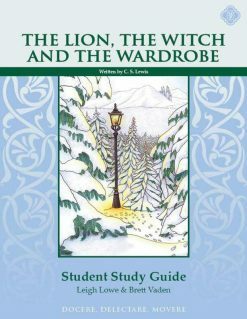 Our Student Study Guide will aid the student in developing their Vocabulary and Reading Comprehension skills. 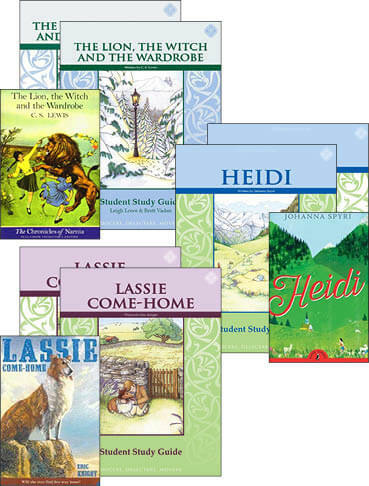 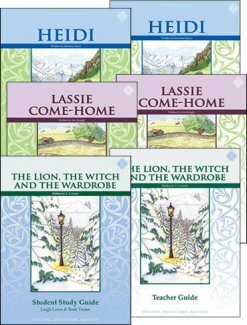 This set includes the Teacher Guide, Student Guide, and Text for Heidi, The Lion, the Witch, and the Wardrobe, and Lassie Come-Home. 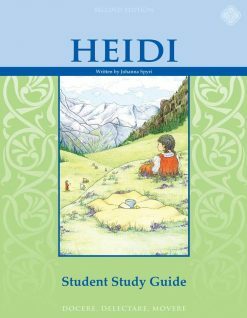 NOTE: Our Heidi Study Guide should be used with the Puffin Classics Edition, or any edition translated by Eileen Hall. 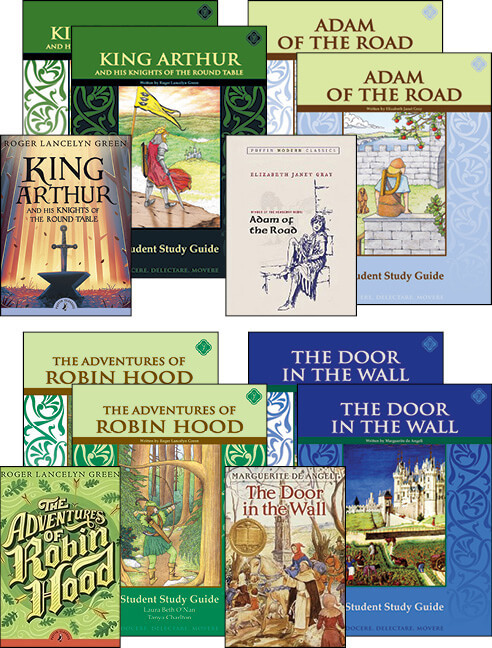 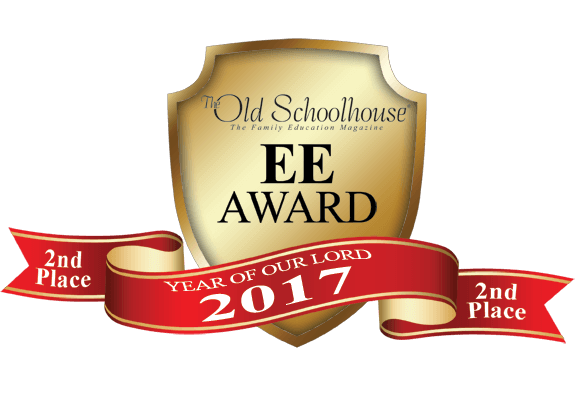 Need Lesson Plans for Fifth Grade Literature?